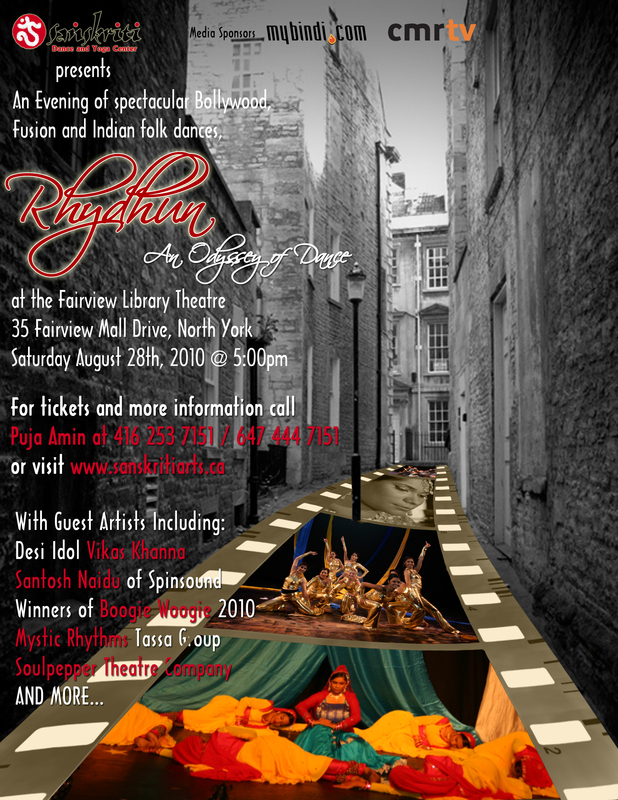 The Sanskriti Arts team would like to congratulate all sponsors, partners and volunteers on these successful events. We would like to also thank everyone who attended these events. We are nothing without our crowd. 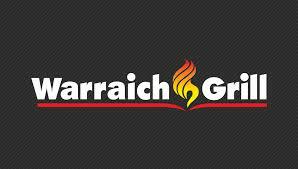 View our media gallery for pictures and videos. You never know when you might be caught in the spotlight. Sanskriti Arts presented its annual recital at the Fairview Library theatre featuring over 80 students. 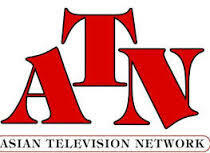 This event featured guest idols Vikas Khanna and Santosh Naidu, Soulpepper Theatre Company as well as a special performance by the Sanskriti Arts Ensemble. Sanskriti Arts and harbourfront centre presented Chak de Bhangra, a Bhangra dance competition where North America's top Bhangra teams competed for a cash prize. The program included the following competitive teams and entertainment. FEATURE PERFORMANCES BY 2 STEP BHANGRA KIDS AND BOLLYCORE DEMONSTRATION WITH A BHANGRA TWIST. 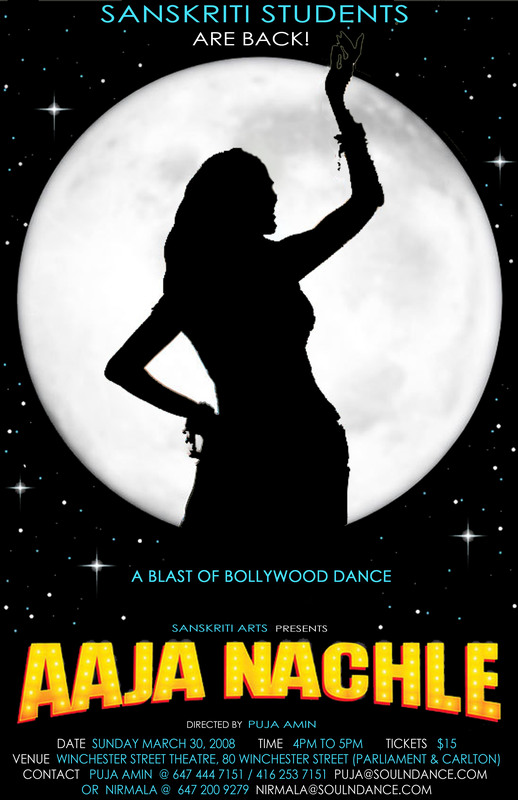 Sanskriti Arts presented its annual recital at the Maja Prentice theatre featuring over 80 students. This event featured guest choreographers and dancers as well as a special performance by the Sanskriti Arts Ensemble. Please view the media gallery for highlights. Sanskriti Arts presented its annual recital at the Winchester Street theatre featuring over 50 students. This event featured guest choreographers and dancers as well as a special performance by the Sanskriti Arts Ensemble. 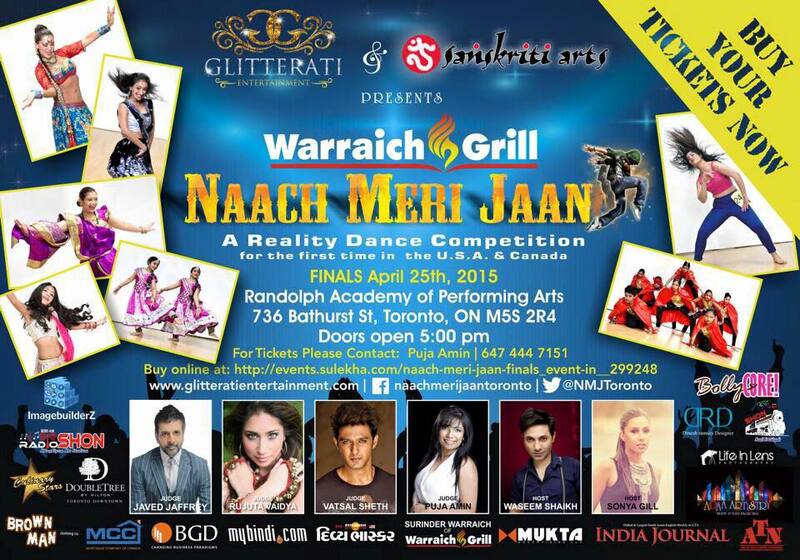 A Reality Dance Competition was held for the first time in Toronto. 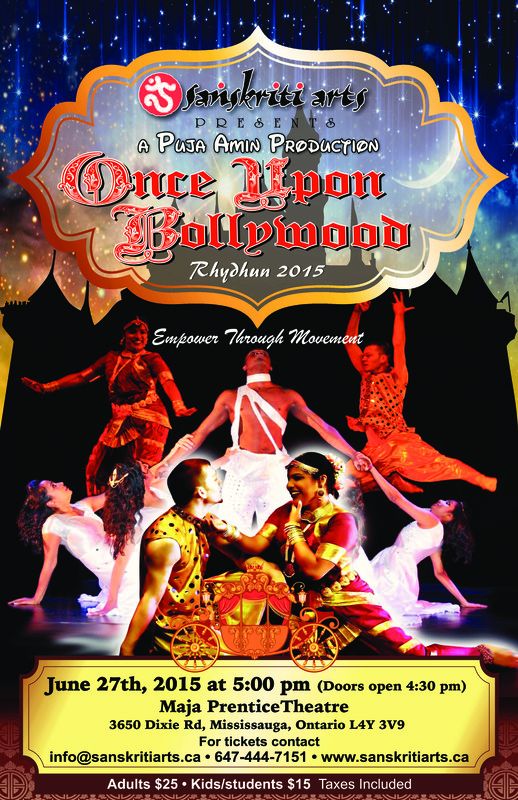 The Dance Competition was created to promote the awareness of talent revolving around the South Asian dance forms including Bhangra, Bollywood, Fusion, etc. The competition was judged by Bollywood Superstar Javed Jaffrey. Sanskriti Arts and Imagebuilderz hosted the renowned Bollywood choreographer Saroj Khan in Toronto for the very first time. Saroj khan conducted a 4-day intensive Bollywood dance workshop and the students participating showed off their dance moves in a final showcase. Check out the media gallery for workshop and final presentation highlights. 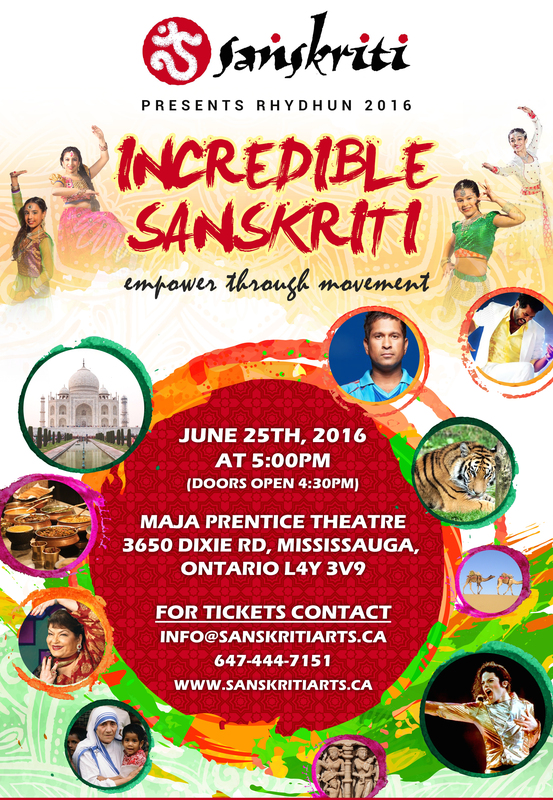 Sanskriti Arts presented its annual recital at the Maja Prentice theatre featuring over 80 students. This event featured guest choreographers and dancers as well as a special performance by the Sanskriti Arts Ensemble. Highlights soon to come!! Copyright © 2016 Sanskriti Arts. All rights reserved.